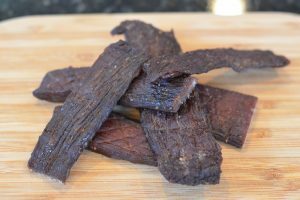 If you are looking for a snack item that will be less of calorie and high in protein, then go for beef jerky. Beef jerky is the most trusted food to several people across the world due to its lightweight nature. 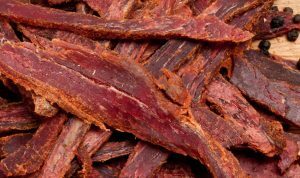 Several European countries are in the habit of beef jerky intake and countries like the Netherlands, Belgium is not an exception. Especially if you are a bodybuilder or related to space, then there is hardly any alternative to beef jerky. They used to intake this food regularly to keep a balance of proteins in the body. Beef jerky is having a low calorie which also makes it popular among Europeans. It is indeed tasty due to the process it goes while preparing and lightweight too for your stomach. Combining all such good things, beef jerky has become a popular item to the health conscious people. Originated in America and Australia, beef jerky has become popular in South America, Belgium and the Netherlands due to its food quality. This is basically a snack item that can be eaten at any point of time. A sort of people used to eat this after a heavy workout at the gym only to compensate for the loss of energy while having the physical exercise. 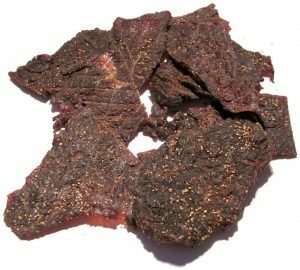 Quite remarkably, beef jerky can be stored for nearly six months in normal temperature without putting the same in the refrigerator. This makes the shelf life quite longer and people can carry the same in long trips without much worry. That is why, if you are in search of a snack item that will improve your health condition and will supplement several factors, then beef jerky remains the automatic choice in this category.